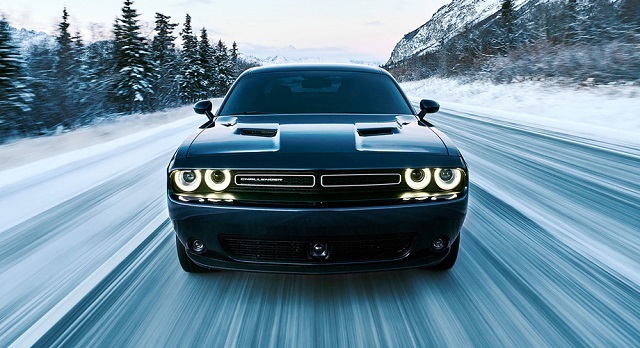 Dodge brand has finally introduced four-wheel drive Challenger GT version. 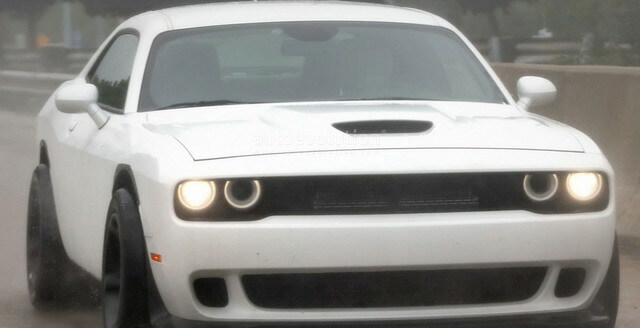 The manufacturer says that this is the first and unique American two-door muscle car with a drive on both axles. 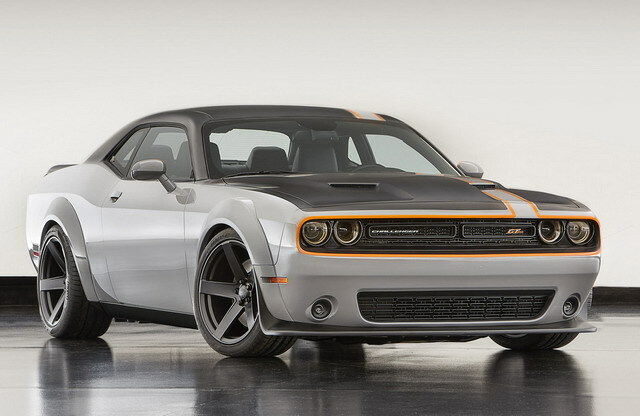 Challenger GT production will start in January 2017, and in the first quarter the customers can get this car. 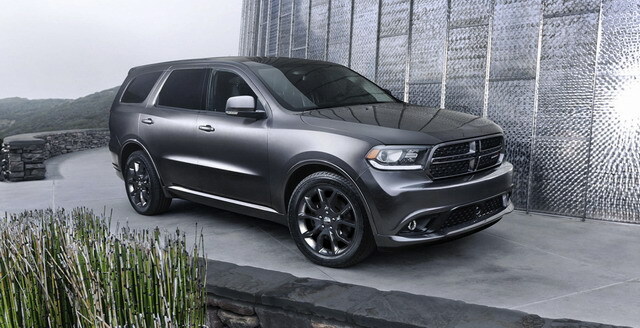 At the 2016 SEMA Auto Show, Dodge Company has brought a forced concept version. 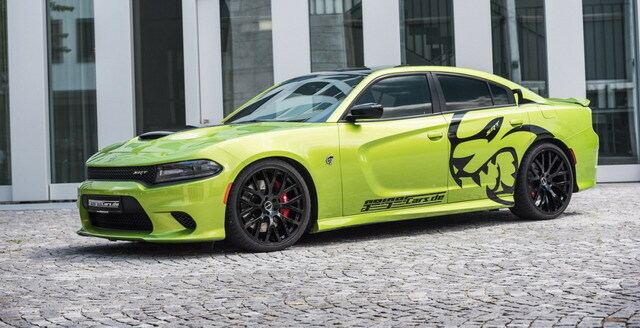 Dodge Durano Shaker Concept has got a set of modifications and a lot of unique decisions, which allow to pose a car as a worthy rival of Mercedes-AMG GLS63.